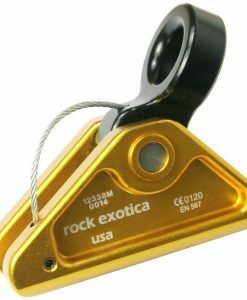 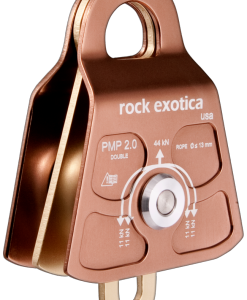 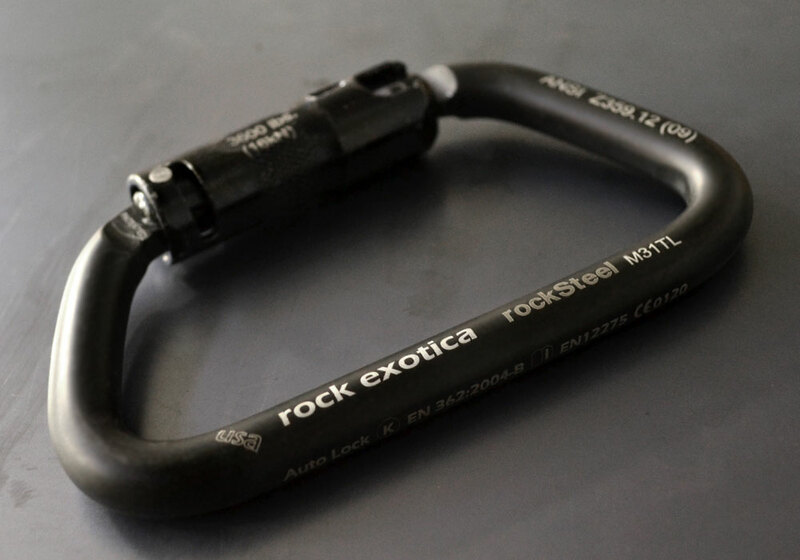 The rockSteel offers a surprising strength-to-weight ratio in a carabiner of its capacity. 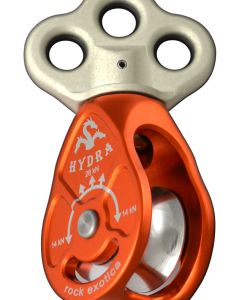 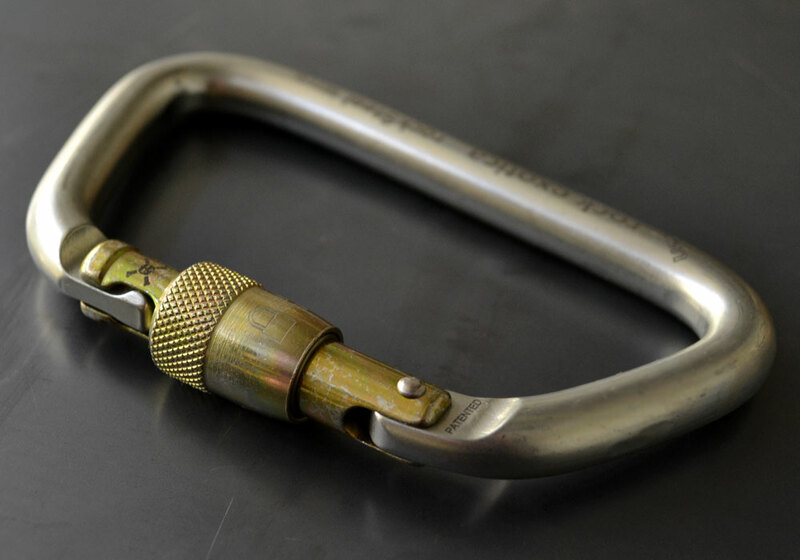 Most steel carabiners are made from 1/2 diameter steel. 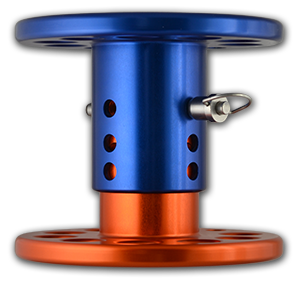 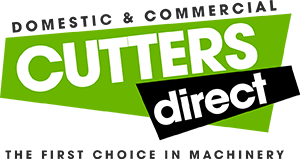 We use a lighter, 7/16 diameter steel that is heat treated for added strength. 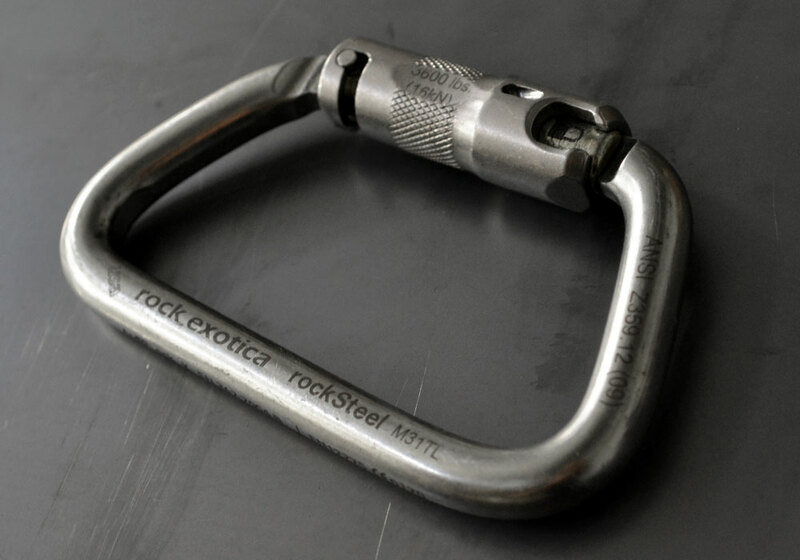 Like our aluminum carabiners, the Rocksteel frames are CNC machined for precise fittings and exact tolerances. 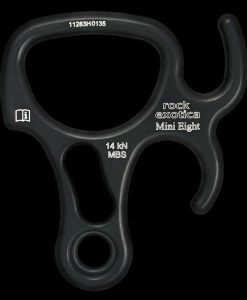 The result is a carabiner with a high strength-to-weight ratio, keylock snag-resistant nose and a feel like no other steel carabiner in the world. 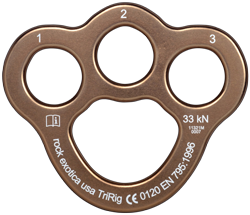 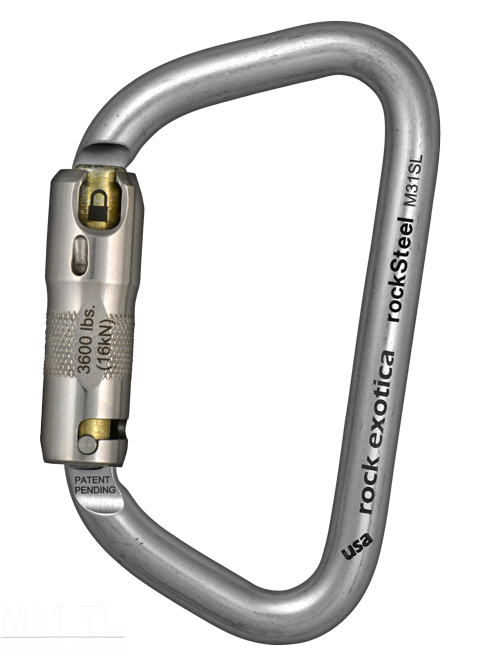 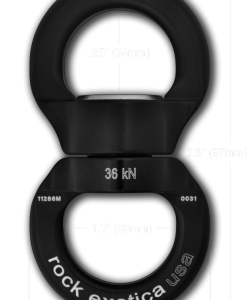 The rockSteel carabiner is ANSI Z359.12 (09) and NFPA G compliant. 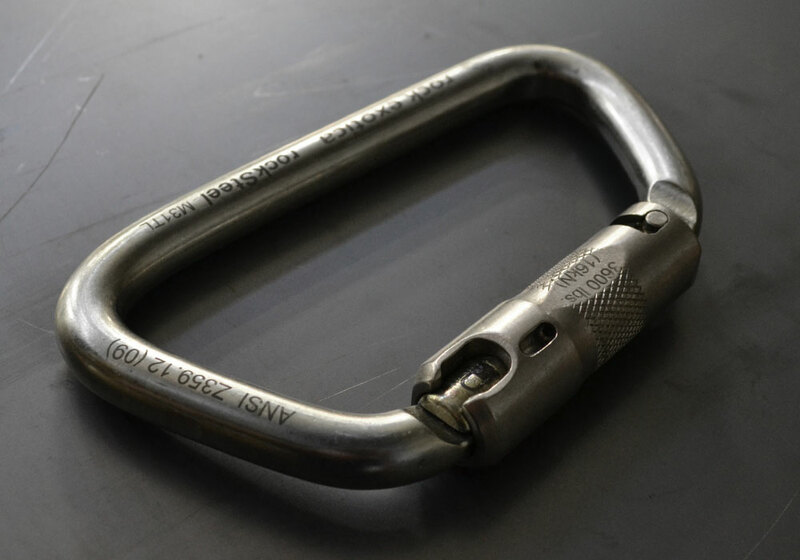 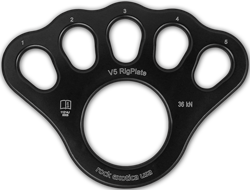 The gate/sleeve is rated at 16kN or 3600 lbs, to protect against inward force against gate. 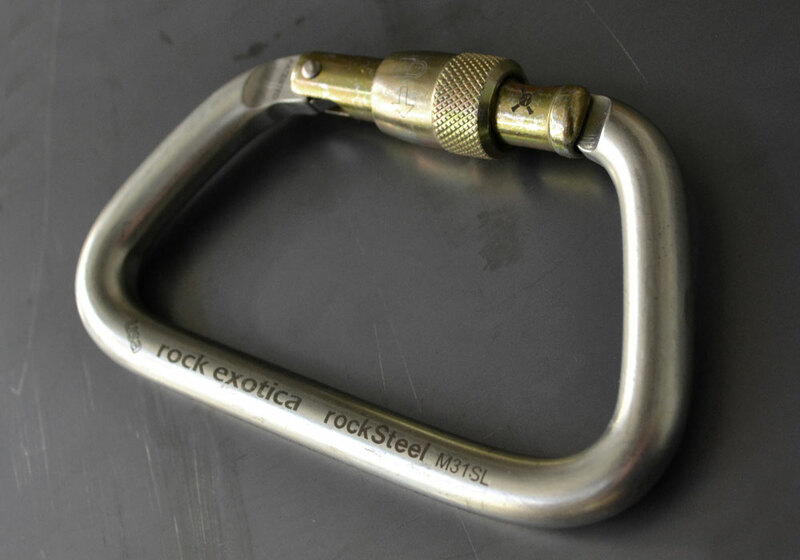 Pull down toward palm, twist and open. 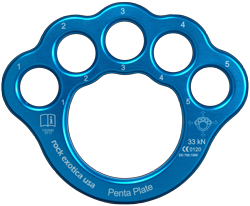 3-stage mechanism. 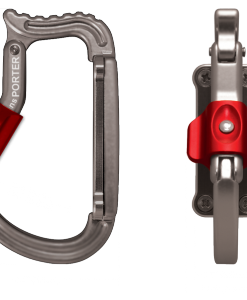 Spin gate downward and open.